Welcome to the Acupuncture forum! We are the main acupuncture forum that is patient friendly as well as doctor friendly – so you can post as an acupuncture doctor, or as a patient who is seeking advice on acupuncture treatment in the UK, USA or anywhere else in the world. 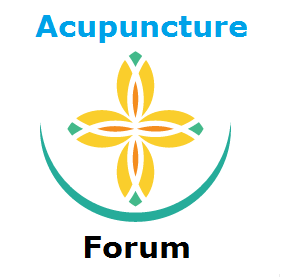 What are the rules of the acupuncture forum? We like to keep it a clean discussion to share value with each other – so we do not like forced adverts and sharing links of your websites which are half made. It’s about being sensible and not flooding with your adverts. 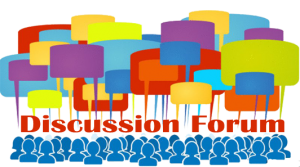 We also like to keep the forum free from bad language (unnecessarily at least) or being aggressive towards another member. We like to coexist with western doctors, and all medical systems so we do not wish of bad naming other doctors or their systems. – What is Acupuncture Used for and What can it Treat? This list is constantly updated so that you can bookmark this page for future reference.